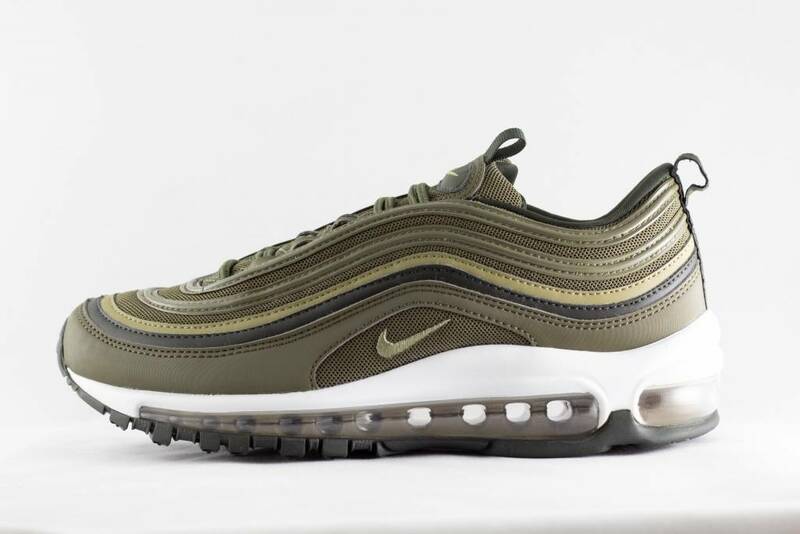 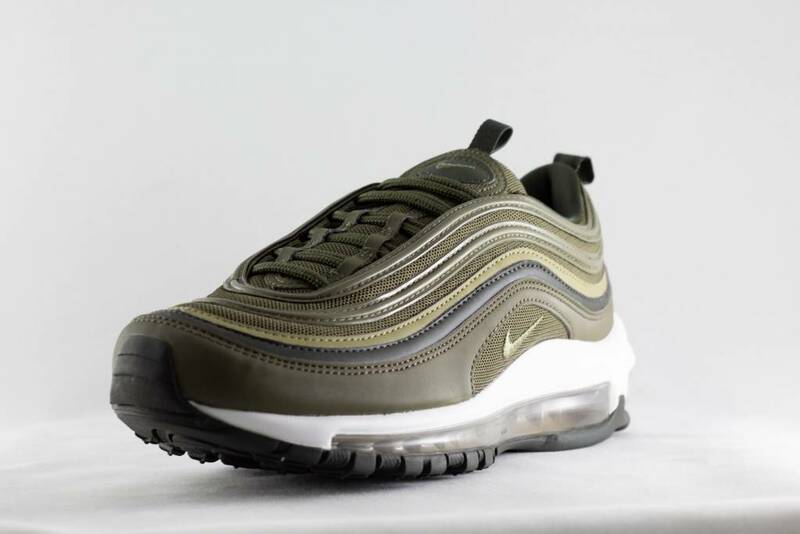 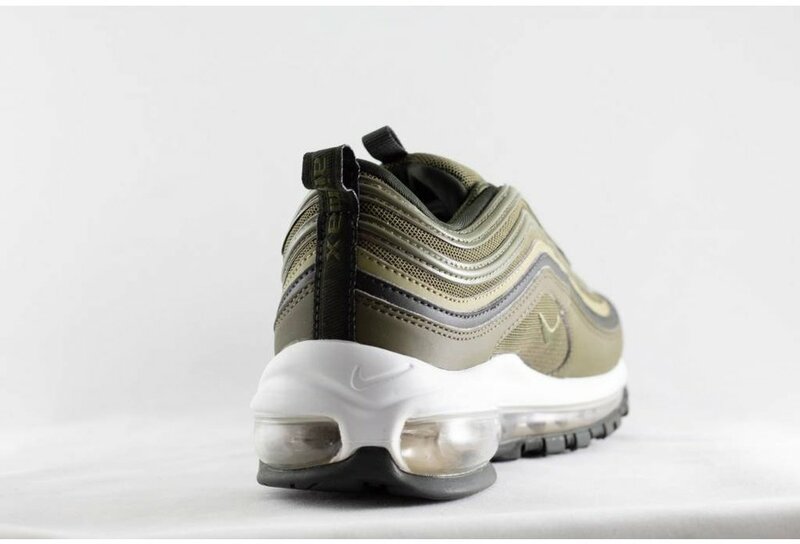 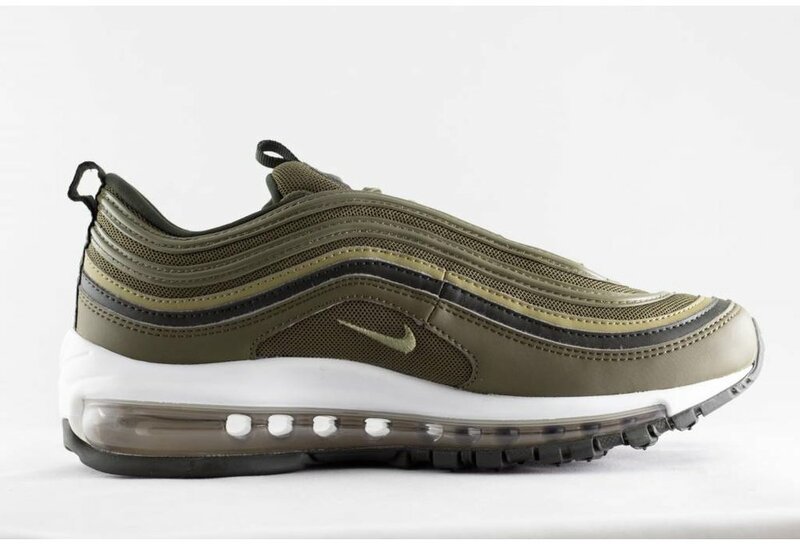 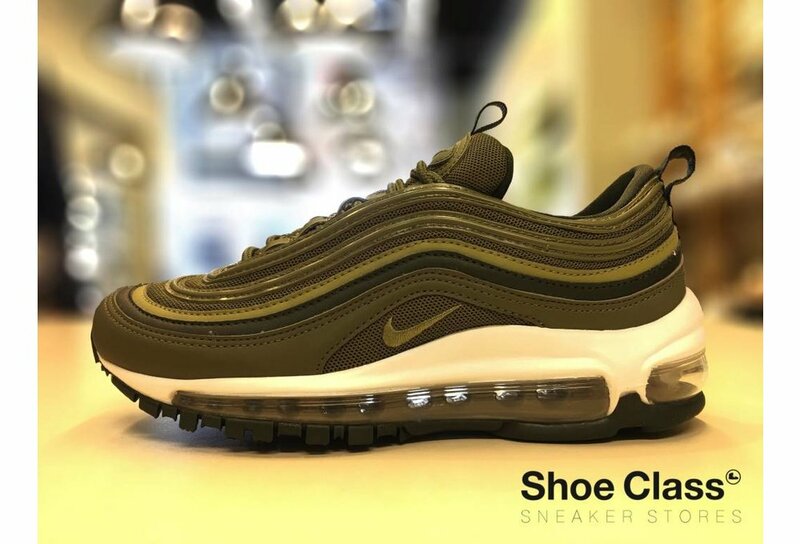 The Nike Air Max 97 was first released in 1993. 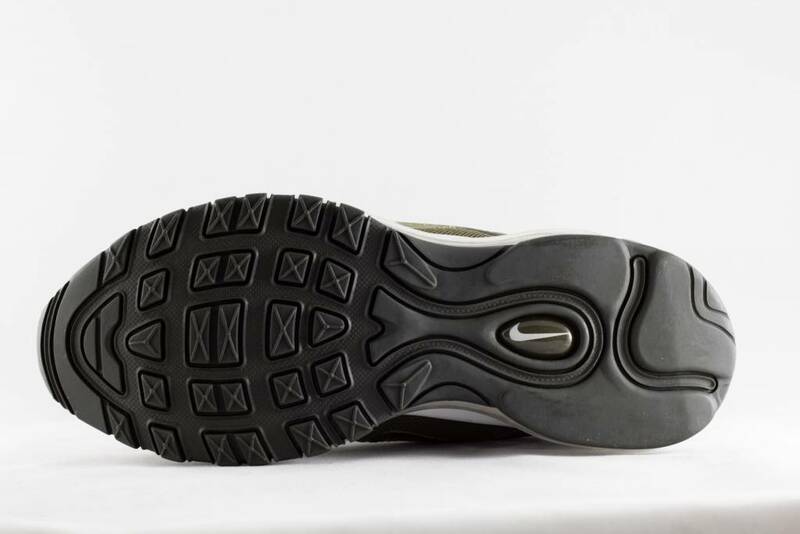 The design of the shoe was inspired by the bullet trains of Japan. 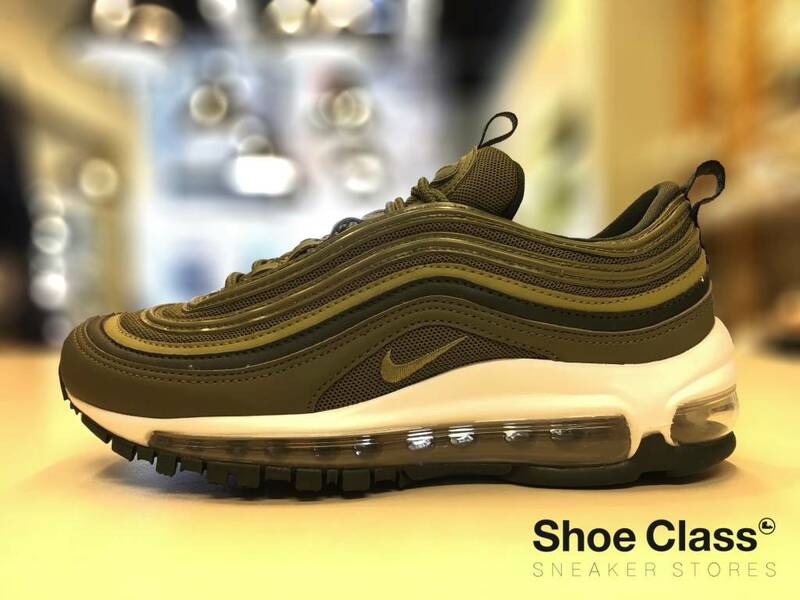 The Air Max 97 was Nike's first shoe that introduced full-length air. 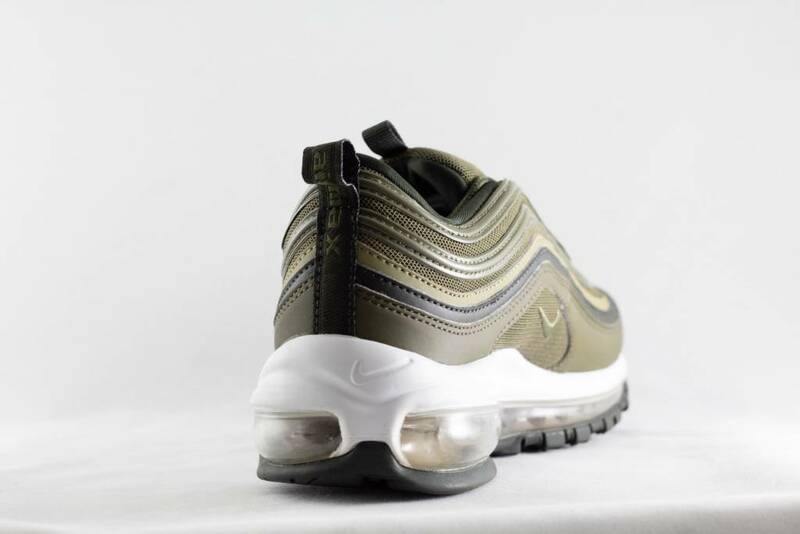 The Air Max 97 also introduced a hidden lacing system.